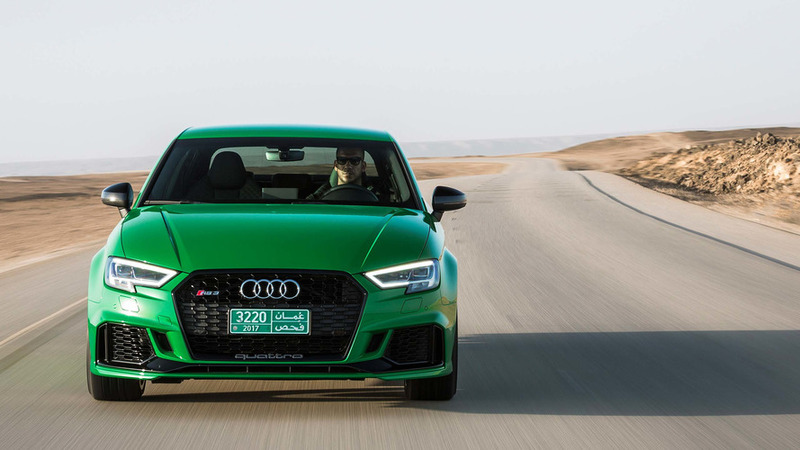 This latest golden age of the hot hatchback has yielded more than just a flurry of fast hatches, it has given birth to a new breed of hot hatch. 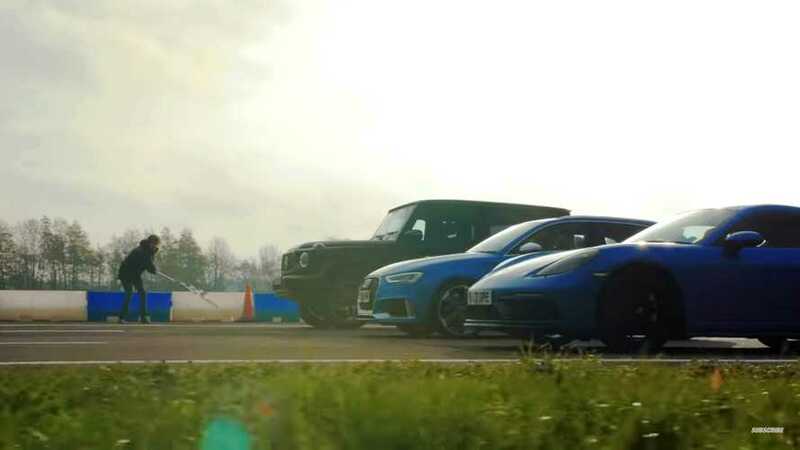 Equipped with all-wheel drive and enough power to put many performance cars to shame, the hyper hatch is a real and present danger to anything that calls itself a sports car. 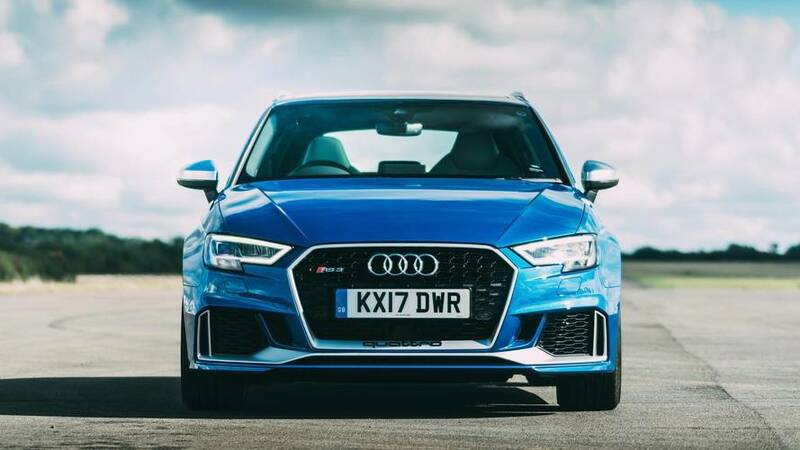 With almost 400bhp, the Audi RS3 is one of the most potent, taking on the likes of other hyper hatches like the Mercedes-AMG A45, Ford Focus RS AND Volkswagen Golf R.
Did you know? 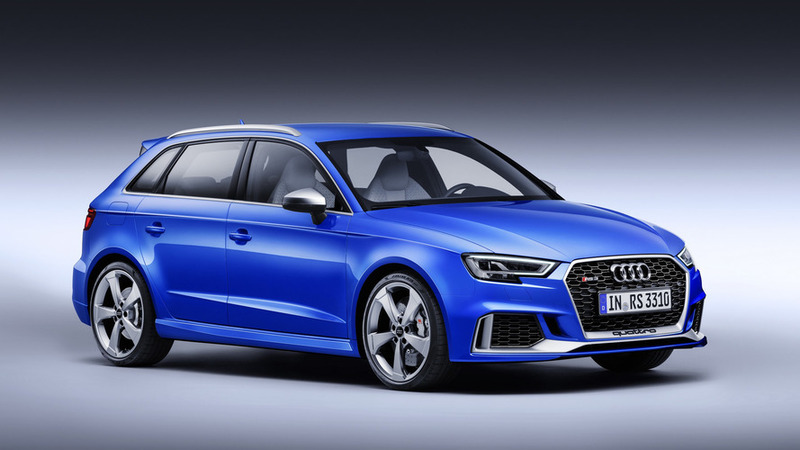 You can now get the Audi RS3 as a saloon. 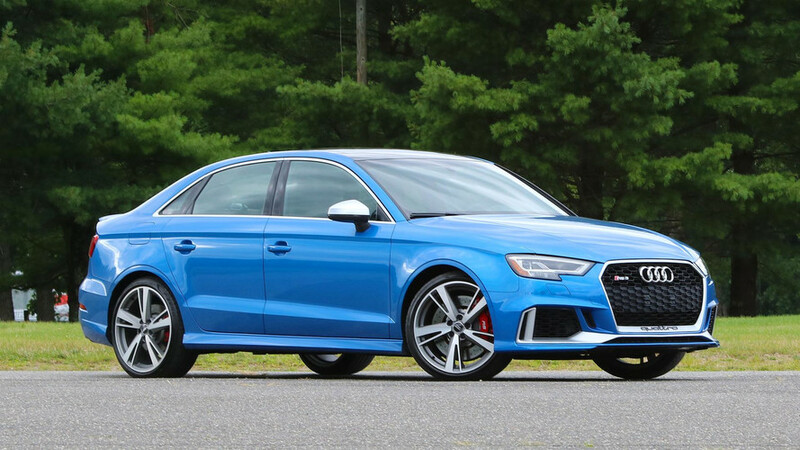 The Audi RS3 is a mighty impressive car that combines big power with the most competent all-wheel drive chassis in its segment. 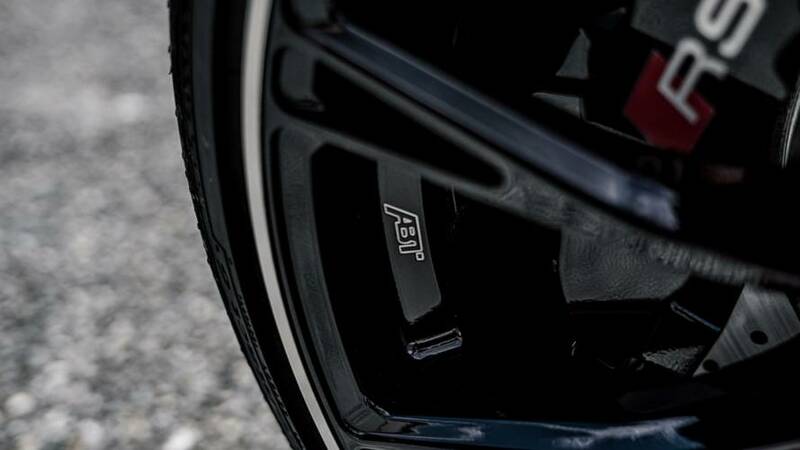 No matter the road conditions, this car can deploy its performance with confidence. 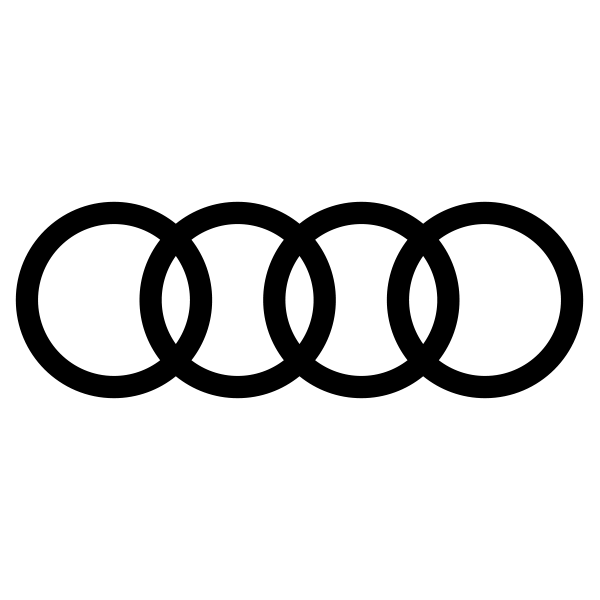 However, it comes at a price. 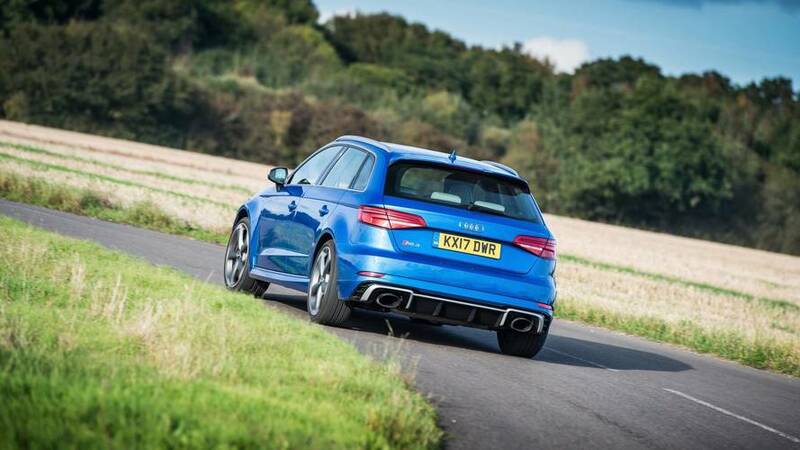 An RS3 is considerably more costly than a VW Golf R and Focus RS, both of which offer comparable performance and – in the Golf’s case – a more comfortable everyday ride, too. 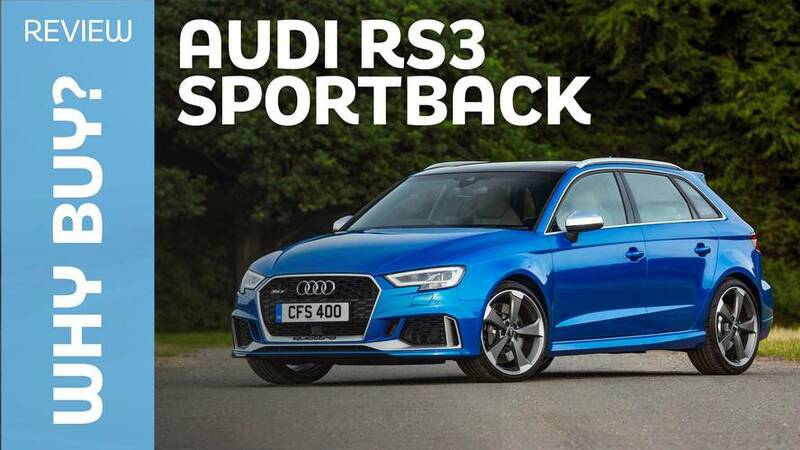 The RS3 is an intense, quite unyielding car by hot hatch standards, and even an A45 AMG will ride with a touch more forgiveness. 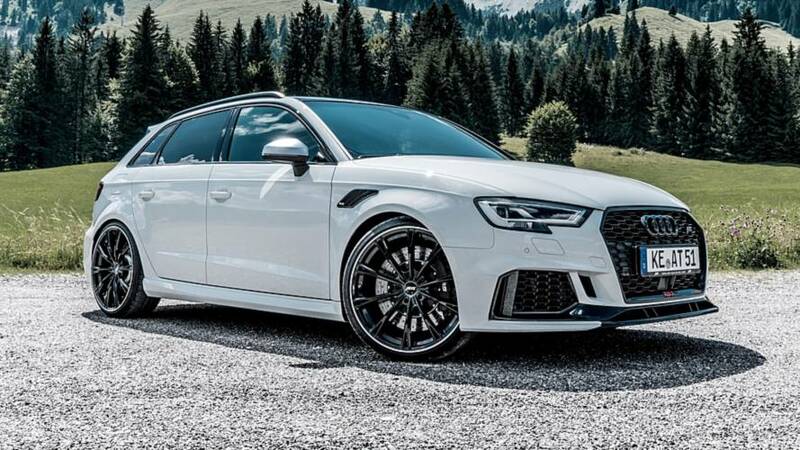 Both the Sportback and Saloon are on a hiatus. 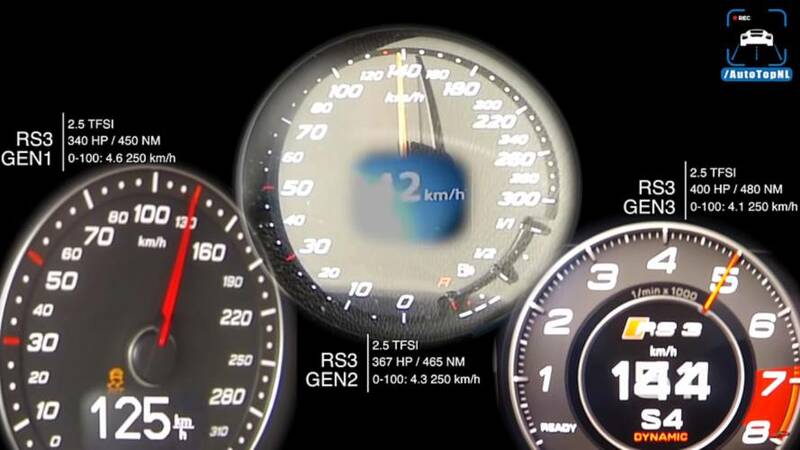 The 493-horsepower super hatch can get to 186 mph (300 kph) on those custom 20-inch wheels.